The Americano is a cocktail composed of Campari, sweet vermouth, and club soda. 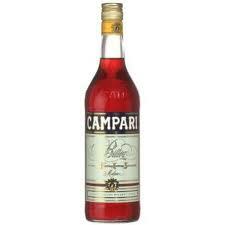 It first received recognition from being served by its creator, Gaspari Campari, at his bar, Cafe Campari in the 1860s. 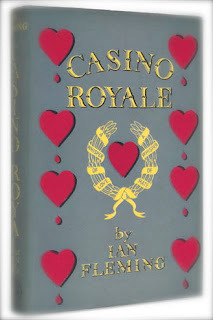 He first called it the "Milano-Torino," because his Campari was made in Milan and the vermouth he used, Cinzano, came from Torino. 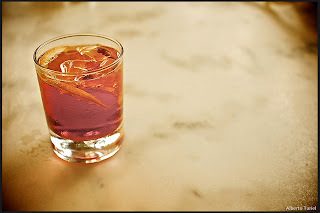 The Italians soon realized that the cocktail was becoming a favorite amongst its American visitors, so they eventually changed the name to The Americano as a compliment to their friends from the United States. 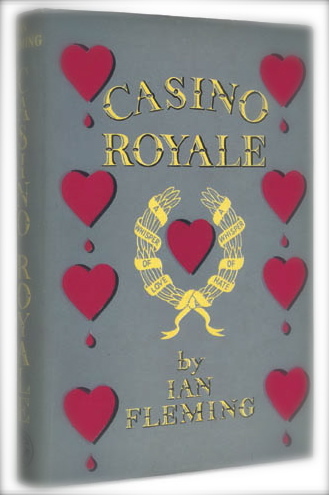 It's popularity grew when Ian Fleming's literary character, James Bond ordered the drink by name in Flemings first novel in the series, Casino Royale.